When you have to chain-up going over Donner Pass: “MINIMUM Chains” (R1) means 2 sets of single chains, Put one set on your primary drive axle, outside tires. The “Primary” drive axle is always the rear axle of a 3 axle tractor. The second set of chains go on your trailer axles, staggered. One chain on the front, left, outside tire and one on the right rear, outside tire. Always hook the inside of the chains first and then tighten chains from the outside, and make sure they’re tight or you’ll lose them on the highway or they will beat up your fenders. Run for a mile or two, then re-tighten and you should be good to go. 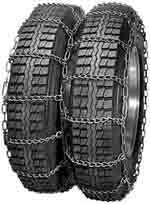 Watch Videos Below for Big Truck Tire Chains Instructions and Winter Driving Tips for Truckers. "MAXIMUM Chains" Duel Tire Chains (R2 Chain Control) "Three Railers. When the chain control is R2, it means "Maximum Iron to be Hung". In addition to above, you need a set of double chains or three-railers. These chains cover a set of duels and they are heavy. I usually like to put these on the rear axle of the tractor if possible. But if I&amp;amp;rsquo;m already wearing singles, you can put them on the front DRIVE axle as well, it's just a little harder because of the narrow space between the tires. Lock in your power divider, also called the "Interaxle Differential". This will Provide maximum power to both drive axles. If you're heavily loaded, you got it made when maximum chains are Installed. You can run through deep snow without a problem, even going uphill. If your running empty, it's best to get a little run for hills. Move a little extra weight to the steer axle by moving the fifth wheel forward a couple notches. 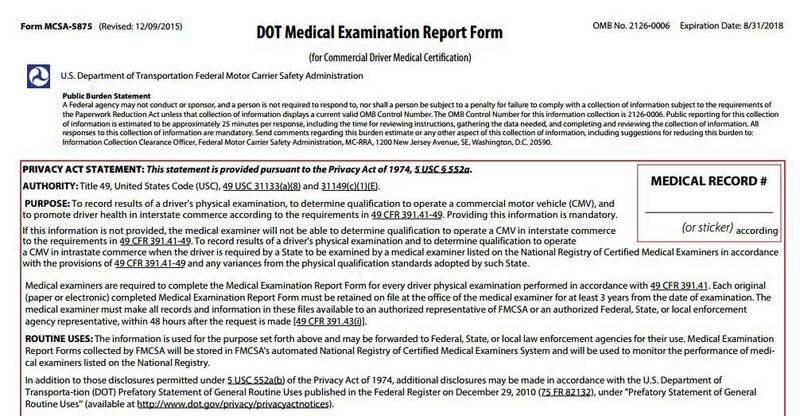 This will provide maximum traction for steering on slick roads. Also, use motor oil to lubricate the fifth wheel in cold weather. It makes it easier to turn on solid ice. Especially look out for Morons... keep your distance from them or get around quick choosing your passing location strategically. Always Remember to keep your chains tight. The tighter they are, the FASTER you can run. I could hit 60 or 70mph if the chains fit good and were tighter than your bosses wallet. Have fun playing in the snow.
. Includes all 50 states including Donner Pass, Truckee, California. Some of these sites have live cams. If you run over Donner Pass, you can see the chain controls real time, plus there is a live cam at the Truckee California scales, so you can see if they are open or not and look for snow on the ground. 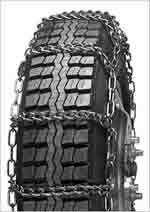 Videos-How-To-Chain-Up-Big-Rig-Semi-Trucks Truck-Driver-Training-Instructional-Videos-Chaining-Up-Big-Trucks, Single-Tire-Chains-Double-Tire-Chains-Three-Railers-Installation-Instructions, Winter Driving Tips for Truckers.